French automobile giants Peugeot may be but a lingering memory in the minds of the average Indian automobile fan. After all their first stint on these shores was indifferent and short lived, and a more recent attempt to reenter the Indian market also failed to take off. On the global scale though, things have gone rather well for Peugeot, and to help them elevate their standing among the world’s population, The French marque have roped in iconic sportsman and current World Tennis No.2 Novak Djokovic. 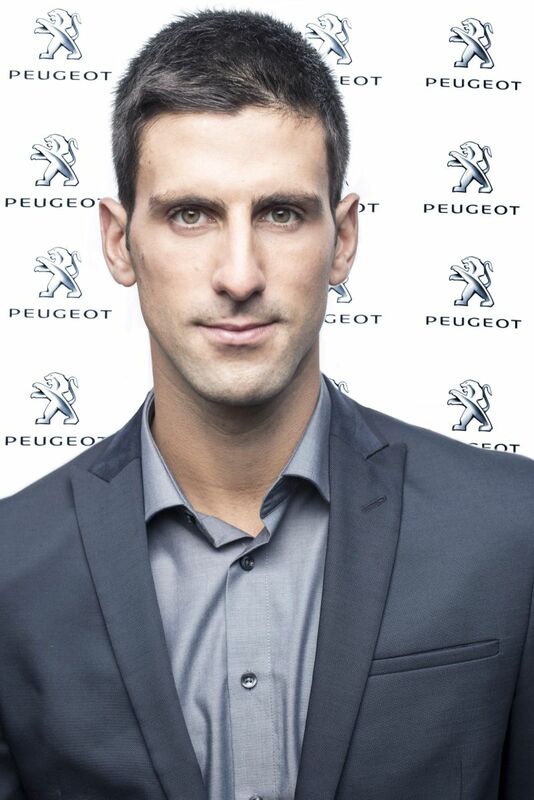 This partenership with Djokovic spans across 3 years, and one of its byproducts is that the Peugeot logo will appear on the serbian’s sleeve as part of his official tenis attire for tournaments. The 26 year old has 6 grand slams to his name, and has formerly held the ATP World no.1 spot too. This success and the immense popularity that it has brought him means for Peugeot, he is the ideal canditate to help promote their brands in all four corner’s of the globe, with his immense fame in China cited as one of the biggest reason he got this contract.